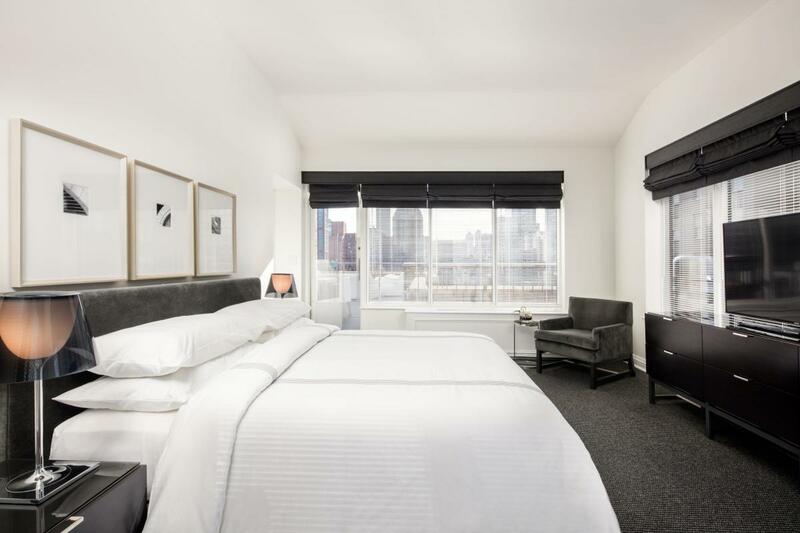 Located in one of the City’s most prestigious neighborhoods, AKA Sutton Place is steps from Madison Avenue shopping, world-class restaurants and cultural landmarks. 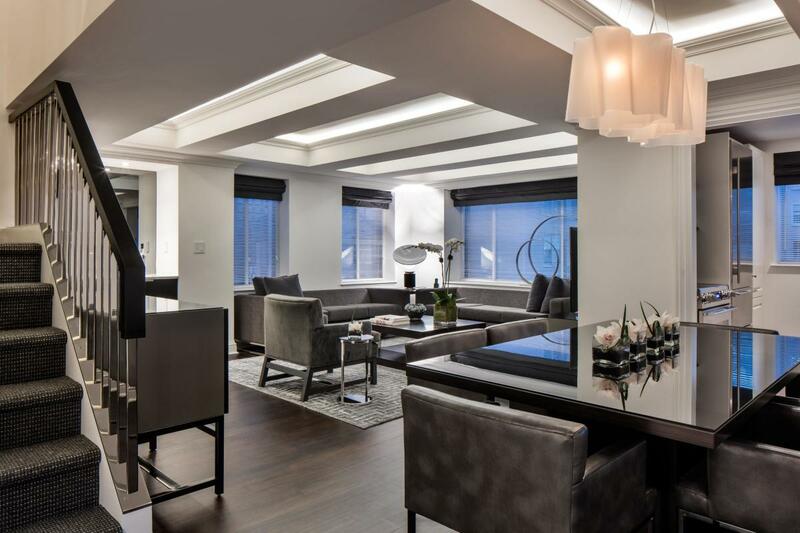 This long-term residence offers distinctive, fully-furnished spaces including recently redesigned one- and two-bedroom suites and penthouses with gourmet kitchens, spacious living and dining areas, and hardwood floors. 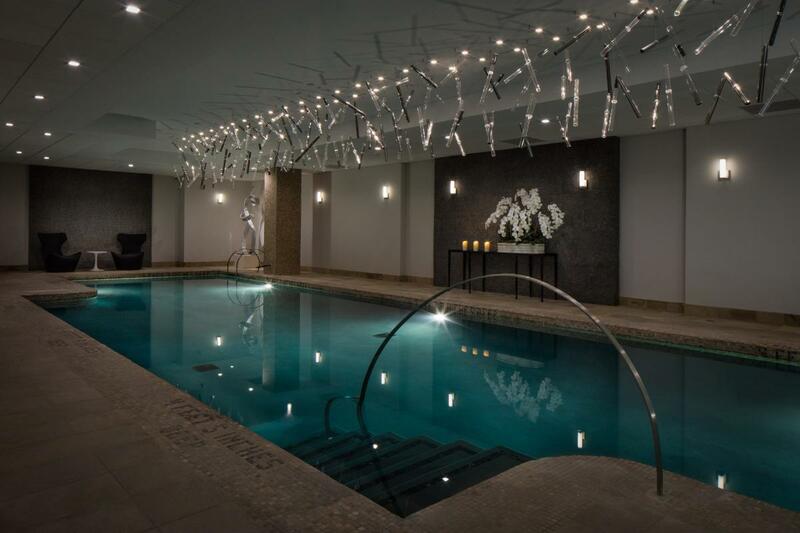 Additional amenities include a private lounge with fireplace, marble bar for coffee and cocktails, private garden, fitness and business center, brand new private cinema, and a newly redesigned indoor swimming pool. Complimentary WiFi and local phone service with personal voicemail is also available.